Mr. Marino’s practice includes casualty and negligence matters involving the defense of premises liability, automobile liability, and product liability cases. Additionally, Mr. Marino assists clients with personal injury matters. Mr. Marino obtained his B.A. from The State University of New York at Buffalo and his Juris Doctor from SUNY Buffalo School of Law. Mr. Marino was a Law Clerk at Gibson McAskill & Crosby LLP prior to being hired as an Associate. While in law school, Mr. Marino worked as a research assistant to Professor Christine Pedigo Bartholomew, where his work focused on Federal Rules of Civil Procedure Rule 23 and e-notice in class action lawsuits. Mr. Marino is admitted to practice in the State of New York. He is also a member of the National Italian American Bar Association, the New York State Bar Association and the Erie County Bar Association. Mr. Marino presently serves on the Board of Directors for the University District Community Development Association and Gloria J. Parks Community Center. In that role, he is active in fundraising efforts for the Athletic Department and youth programs at the Gloria J. Parks Community Center. He also serves on the Board of Directors for the University Heights Collaborative. 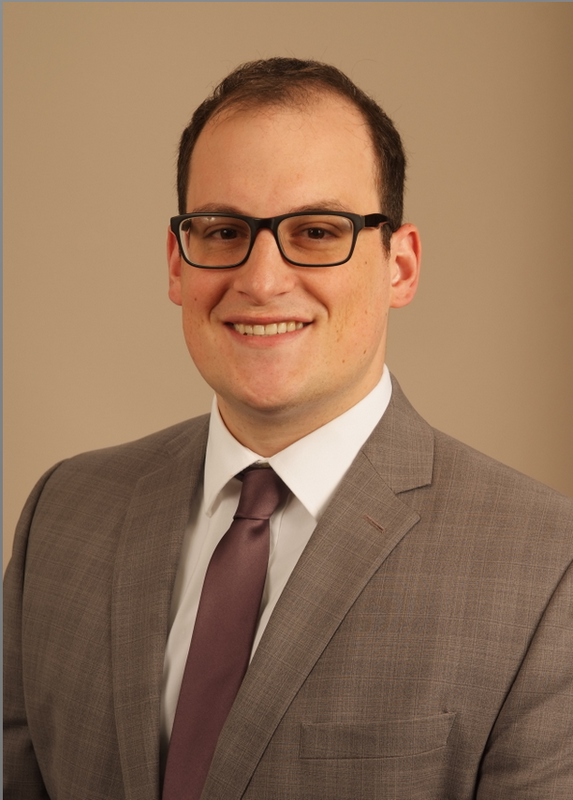 Mr. Marino regularly performs pro-bono work through the Erie County Bar Association’s Volunteer Lawyer Project.